Categories: Blogging, Blogs, Funny, Just Jot it January 2018, One-Liner Wednesday, Prompt | Tags: #1linerWeds, comic, Humor, humour, inspiration, JusJoJan, WordPress, writing prompt | Permalink. 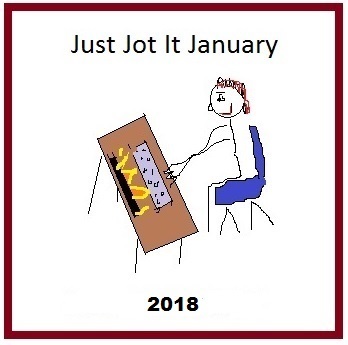 Pingback: #JusJoJan and #1LinerWeds 2018. January 17th Passed | Rhyme and No Reason! Pingback: Quiet Revolt – What if We all Cared? Pingback: BRRRR – #JusJoJan 17 / One-liner Wednesday | Forty, c'est Fantastique ! 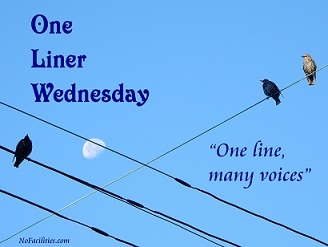 Pingback: One-Liner Wednesday & #JusJoJan Daily Prompt – January 17, 2018 | Tessa Can Do It! Positivity is Catching! Pingback: One-Liner Wednesday & #JusJoJan Daily Prompt- January 17th-2018 | Margret's Life Journey! 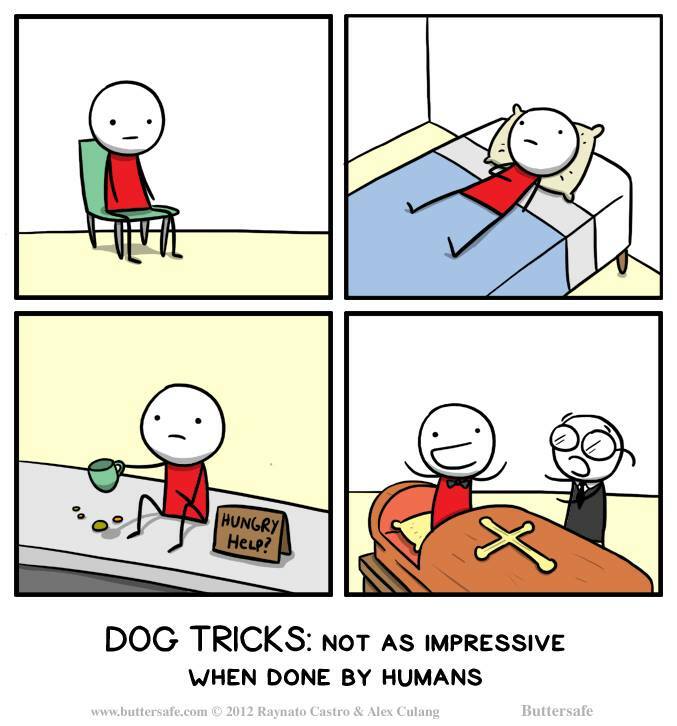 It took me a minute to get the cartoon, but it was a minute well-spent! 😀 Glad you liked it, John.